Even though Iran’s main financial regulatory body- the Central Bank of Iran – has promised through the years to implement new forex policies that would adequately reflect the changing landscape of foreign currency exchange, the Islamic Republic is still struggling to adapt. Iran’s national currency remains under the strict control of the government, in fact, in the late summer of 2018 the Central Bank heavily intervened in the foreign exchange market on behalf of the IRR and the president considers the ongoing volatility of the currency market as a sign of “enemy conspiracies” against the Islamic nation. Having in mind the dire financial situation in the country, it isn’t surprising that forex trading is not allowed as of yet and is not included in the regulatory framework of the country. There are no local Iranian forex brokers and the Central Bank does not issue licenses. There are, however, certain forex brokerages – registered and regulated in Europe or offshore – that offer such financial services to Iranian citizens living abroad in Farsi. An example is, Alpari and Grand Capital. Both brokers are registered offshore in St. Vincent and the Grenadines and have the Farsi language option and an islamic account option in order to target Iranian traders. Another important feature is that they offer deposit and withdrawals in IRR. 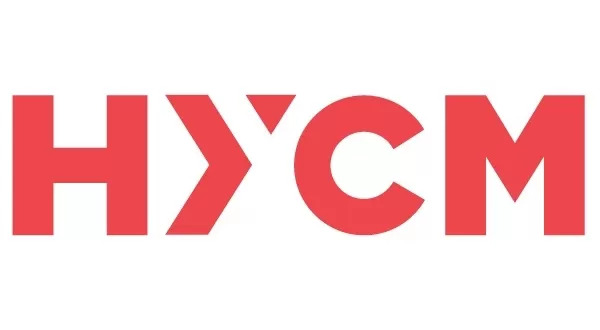 HYCM is another reputable broker accepting clients from Iran. We further gather that the popular e-wallets Neteller and Skrill, as well as cryptos like Bitcoin are offered as payment methods for clients from Iran.